Health insurance companies are trying to play an important role in healthcare reform as the Patient Protection and Affordable Care Act (ACA) threatens to upend their marketplace in 2014 by creating their own exchanges. Health plans are trying to lock in business before government-sponsored health insurance exchanges go online in 2014. According to Kaiser Health News and reported by Minnesota Public Radio, the largest insurers are creating their own private insurance exchanges to protect themselves against competition from the public exchanges. The implementation of the ACA is the most significant change to healthcare since Medicare and Medicaid came on line in the 1960s – and the impact for health insurers is virtually unfathomable. Less than two years from today, the federal healthcare law will bring more restrictions on premium increases, millions of new customers, and the ability for consumers to comparison shop online for the best deal on their health insurance. 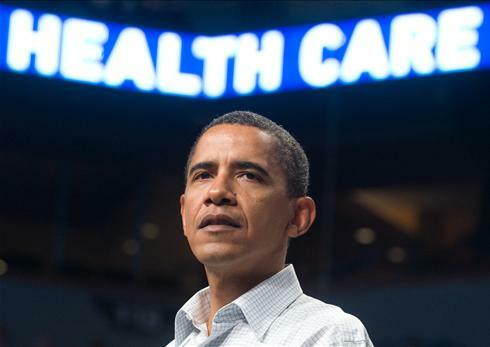 According to the Obama administration, 28 states are in the process of establishing insurance exchanges under the ACA, despite multiple lawsuits and a spring date with the Supreme Court. Fourteen states, including some with Republican governors, have passed legislation or have the authority in place to set up the regulated insurance markets, according to a report by the Department of Health and Human Services (HHS). Other states have passed executive orders or authorized studies to demonstrate the value of exchanges. The goal is to bring coverage to 16 million uninsured Americans in 50 states and the District of Columbia. In their most recent demonstration of progress in health reform, administration officials promised to provide assistance to states that miss the 2013 deadline to ensure their participation. “We’re going to meet states where they are, and…we’re going to work with them to get them as far down the path as we can,” said an anonymous administration official. According to the report, some states such as Nevada, Alabama, Mississippi, all with Republican governors, and others are making significant progress. The irony is that many of these “red” states are also suing the administration over the ACA’s constitutionality.